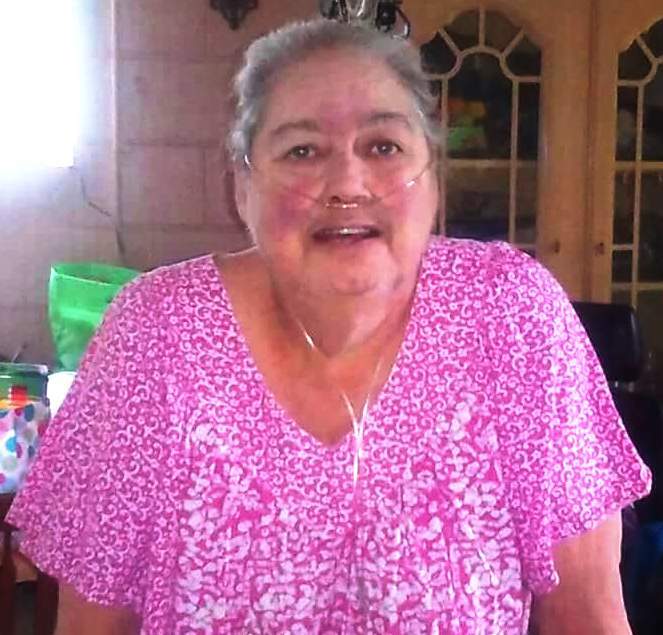 Sarah Sybil Owenby, age 65, of Swannanoa, passed away on Tuesday, November 20, 2018. She was born on July 20, 1953 in Buncombe County to the late Eugene Pressley and Sherry Forga. Sarah worked as a housekeeper for Givens Highland Farms in Black Mountain and was of the Baptist Faith. She is survived by her daughters, Betty Vincent of Swannanoa and Sara Gregory of SC; her brothers, Hershel Pressley (Kathy) of SC and Eugene "Geno" Pressley of Swannanoa; her eight grandchildren, Sarah Denny, Erica Kalogerakis, Emily Davis, James Davis, Gracie Davis, Ceirra Amacker, Pamela, and Melinda Gregory; and her three great grandchildren, Dreamer Owenby, Luna Denny, and Hazley Gregory. The family will be receiving friends from 3pm-5pm on Saturday, November 24, 2018 in the Penland Family Funeral Home Chapel. There will be no service per her request. In lieu of flowers, donations may be made to Penland Family Funeral Home for Sarah's funeral expenses. Penland Family Funeral Home is honored to be caring for the Owenby Family.